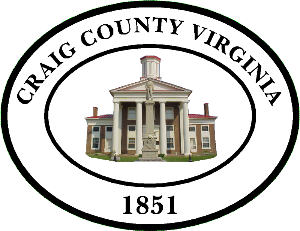 Join our mailing list to receive the latest news and updates about Craig County government and community. We'll protect your information. No spam. Only helpful info.